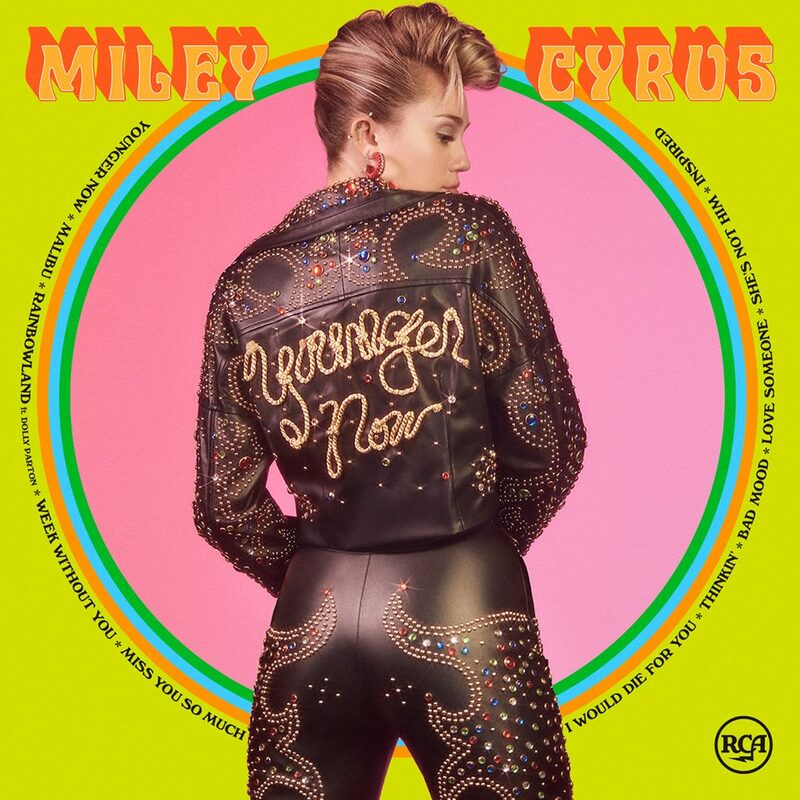 American singer, songwriter, and actress Miley Cyrus has revealed the artwork and tracklisting for her upcoming album “Younger Now,” which will arrive on September 29 via Sony Music Entertainment / RCA Records. Current promotional single “Younger Now” – which was co-written and produced by regular collaborator Oren Yoel – is now available via iTunes, Apple Music, Amazon, Google Play, Tidal and all other digital streaming platforms. See the tracklisting for “Younger Now” below. 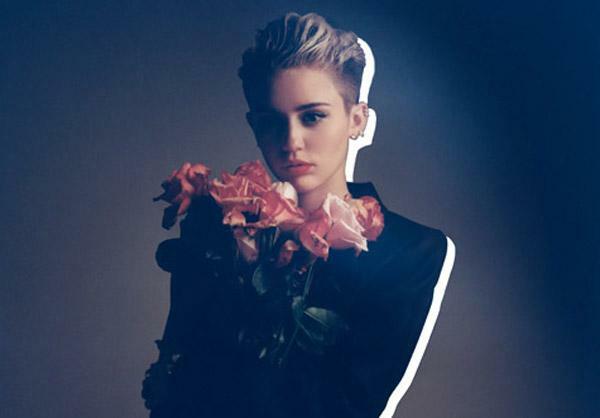 Miley Cyrus has announced the details for her new single. The American singer, songwriter, and actress christened “Younger Now” as the next promotional cut from her upcoming album of the same name and will release it on August 18 via iTunes, Apple Music, Amazon, Google Play, Tidal and all other digital streaming platforms. As mentioned in earlier posts, the follow-up to 2015’s “Miley Cyrus & Her Dead Petz” – featuring previous promotional single “Malibu” – is scheduled to arrive on September 29 via Sony Music Entertainment / RCA Records. Stream the audio clip for “Malibu” below. 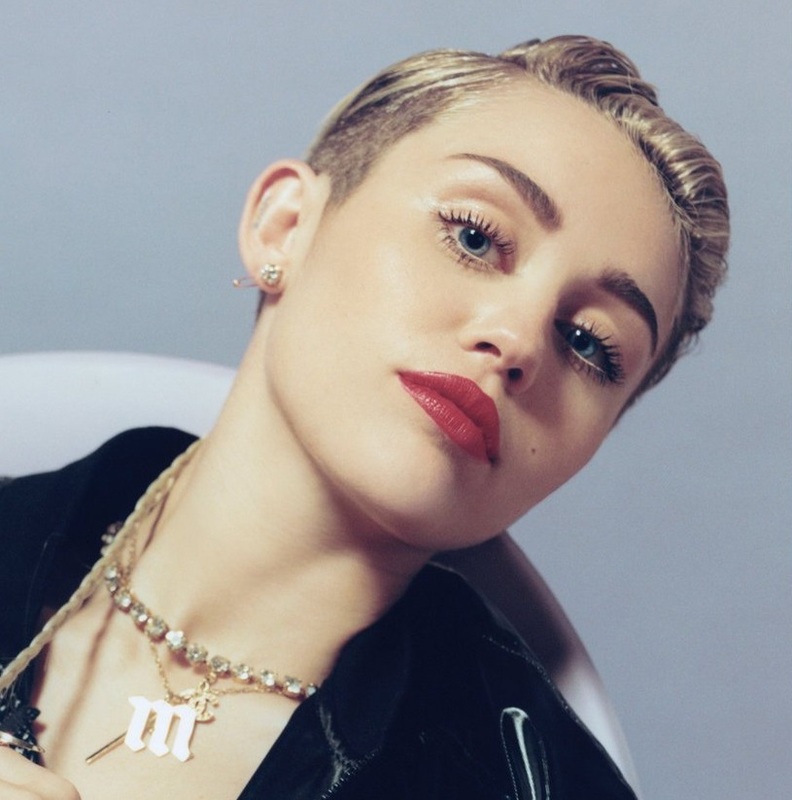 Miley Cyrus has confirmed the details for her new album. The American singer, songwriter, and actress christened her sixth studio collection “Younger Now” and will release it on September 29 via RCA Records. Watch the music video for “Malibu” below. The American singer/songwriter christened “Malibu” as the first promotional cut from her upcoming album and will release it on May 11 via iTunes, Apple Music, Amazon, Google Play, Tidal and all other digital streaming platforms. Stream “Miley Cyrus & Her Dead Petz” below. Miley Cyrus has premiered the music video for her new single online. The singer/songwriter posted the visual clip for “BB Talk” to her Vevo channel on Friday (December 11, 2015). Video treatment was handled by Diane Martel, whose other credits include 1975’s “Love Me” [Interscope], Nick Minaj’s “Pills N Potions” [Republic] and Alicia Keys’ “Brand New Me” [RCA]. 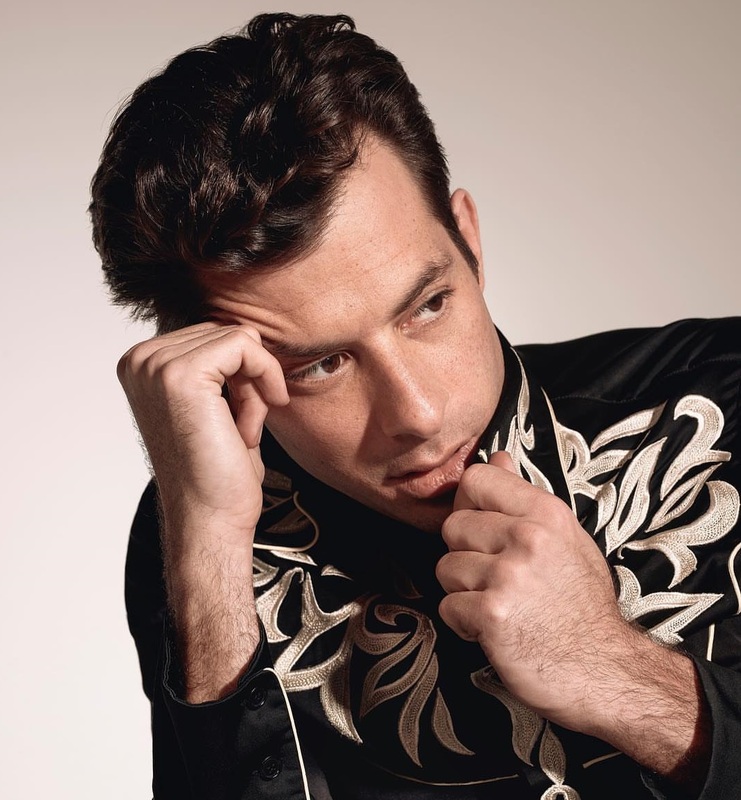 The track was also co-produced by The Flaming Lips along with Oren Yoel, whose other credits include Tori Kelly’s “Art of Letting You Go” [Capitol] and Eliza Doolittle’s “Let it Rain” [Parlophone]. Cyrus’ latest studio collection “Miley Cyrus & Her Dead Petz” – featuring previous single “Dooo It!” – is now available for free download via the artist’s official SoundCloud channel. Watch the music video for “BB Talk” below. Singer/songwriter Miley Cyrus has recorded new material with Linda Perry for her upcoming fifth album. Perry is known for co-writing and producing hit singles including “Get the Party Started” by Pink [LaFace Records], “Beautiful” by Christina Aguilera [RCA Records] and “What You Waiting For?” by Gwen Stefani [Interscope Records]. Her extensive resume includes additional works for Alicia Keys (“Pray for Forgiveness”), Britney Spears (“Girls & Boys”), Solange (“Wonderland”), Goapele (“Darker Side of the Moon”) and Sugababes (“Nasty Ghetto”). Meanwhile, Cyrus is expected to release her next studio collection later this year through Sony Music Entertainment / RCA Records. Watch the music video for “Fill Me Up” below.